Mastermind, Taury Goforth, has been making music as Dead Hand Projekt (aka DHP) since 2010. 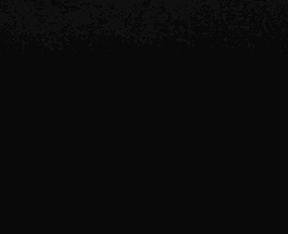 Originating in Southern California, Dead Hand Projekt was formed in January, 2010, and has been actively destroying our ear drums with gut wrenching vocals, filled with hate, disgust, and vile truths; and punching us in our faces with slamming beats, heart crushing bass, and devastating leads. 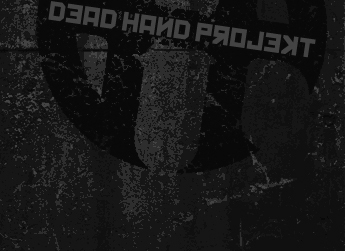 Dead Hand Projekt released its first and self-titled album in 2010, on August 17th. This album contains an astounding 15 original tracks; 14 listed and 1 (RoosterBoy) as a secret track on the physical CD. In the summer of 2011, DHP relocated its HQ to Denver, CO. On August 13th, 2011, Dead Hand Projekt performed in Denver, CO, bringing Gustavo Montaño on to play live keys. Soon after, on November 1st, 2011, DHP brought on another live member, Kiel McLaughlin, to play live keys as well as guitar. A day short of a year after the self-titled DHP album was released, came a follow-up EP, "Horror", which had a release date of August 16th, 2011. This EP contained a radio edit version of 'Horror' (previously released on the self-titled album), 2 original tracks, and a remix of 'Dejected' by Imperative Reaction. "The Lost EP" was released on March 13th, 2012. It included 4 original tracks, in which one of them, 'SuckItDry', debuted guitars by Kiel McLaughlin; introducing Kiel as being one of the well oiled gears in the ever evolving machine, called Dead Hand Projekt.